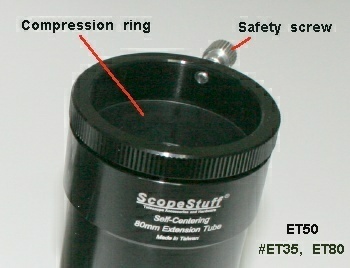 and grips the barrel with a wide, self centering collet type band. 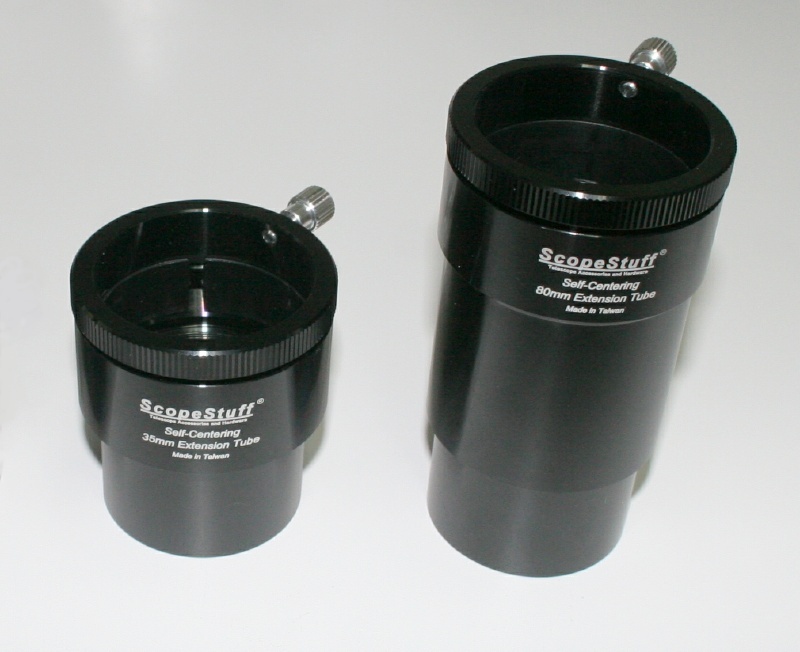 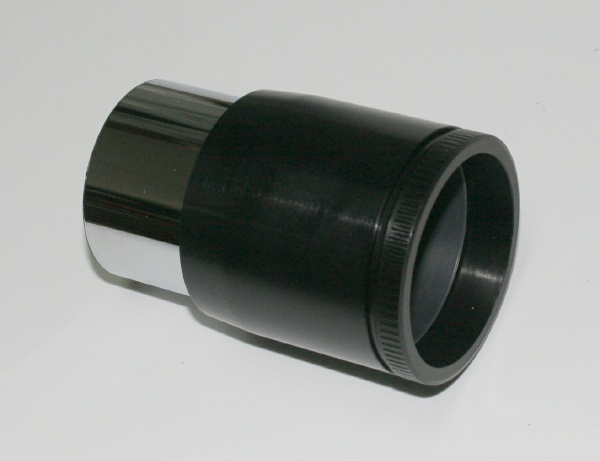 Self centering even with barrels that have safety grooves! Threaded for 2" filters, interior is baffled and blackened.